Disclosure: This post is sponsored by Artisan Hardware and may contain affiliate links. However, all opinions are my own. Well the day has finally arrived! It's a day that I've longed for forever! I FINALLY have a barn door! 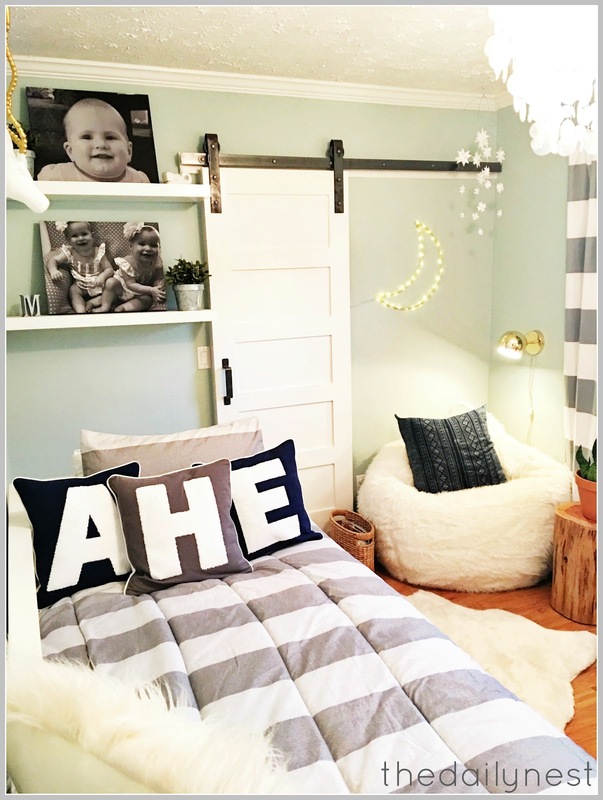 I've done posts in the past about my love for barn doors, but I just couldn't decide where one would be the best fit in my home. Then one day, while working around in my grandkids overnight room/My office it hit me! 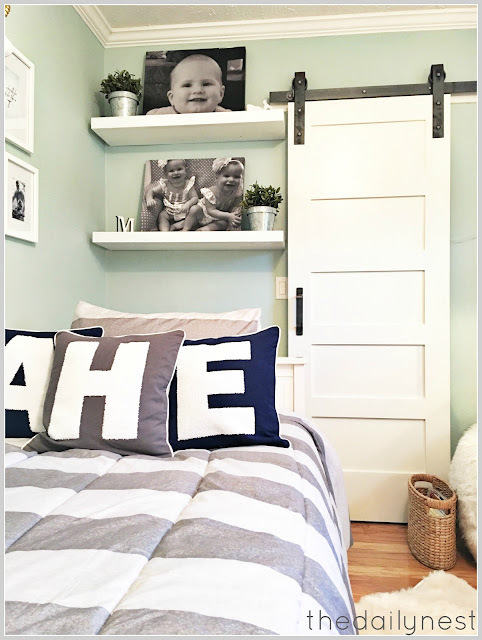 The closet door in this room would be Perfecto!! 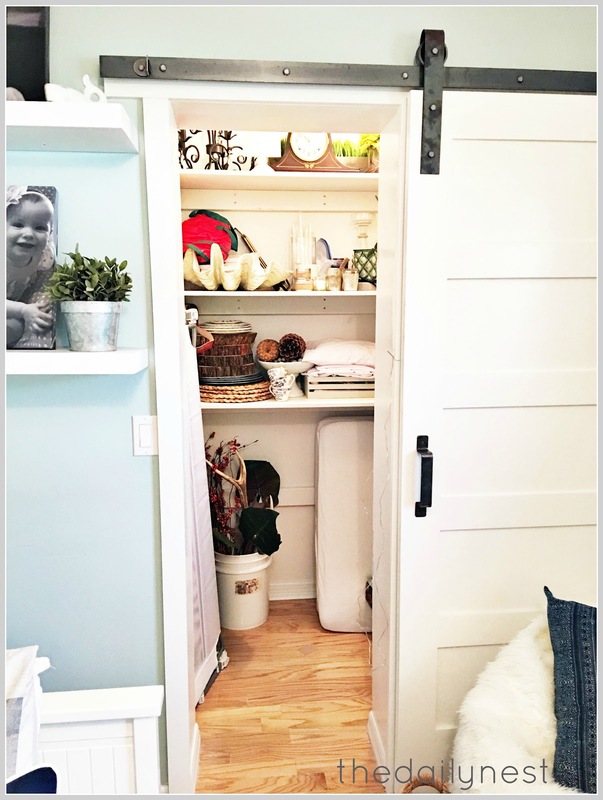 The closet is a pretty decent size, but the opening to the closet is so tiny that it makes it hard to get in and out of. 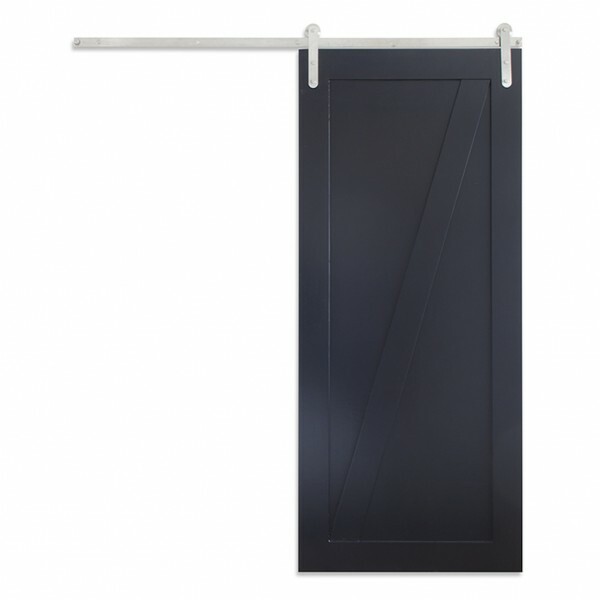 Then you add a bifold door to the opening and well you get the picture. This is now my home decor closet, so it has some large items stored there. Like extra dining chairs, lamps, rugs, etc. 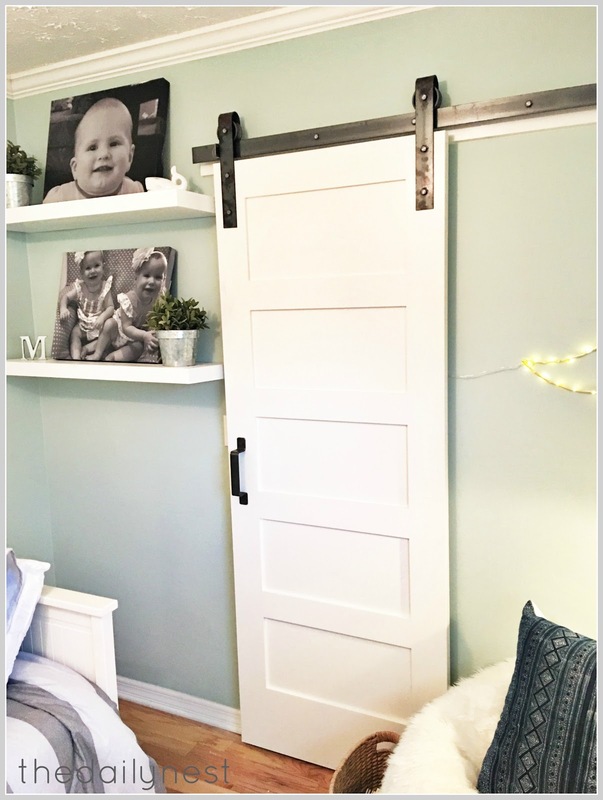 Having a barn door allows you to use the entire opening, which would be great! 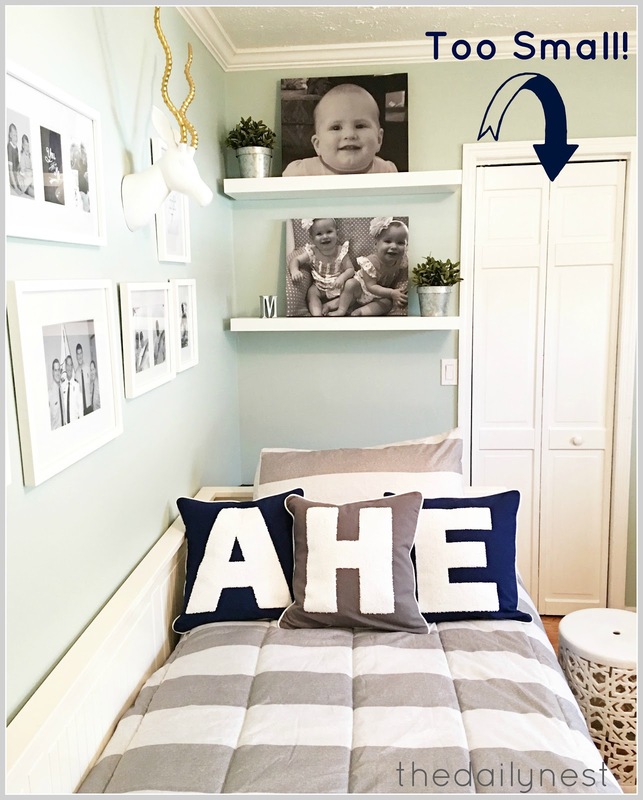 Something to think about if you have a small space! 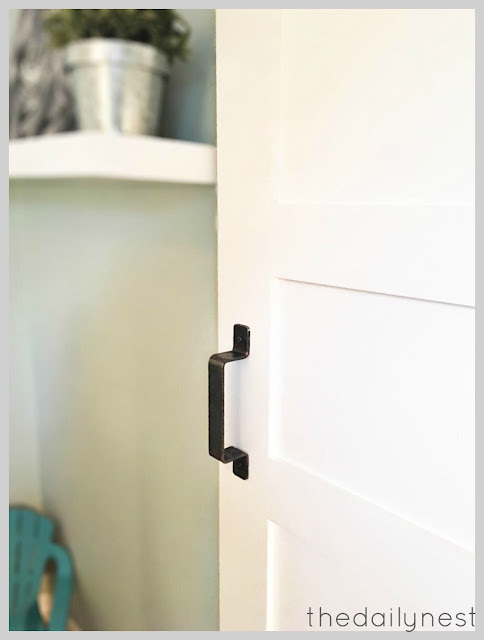 When Artisan Hardware and I decided on this collaboration I was over the moon excited! Let me first give you a little background on this amazing, and customer friendly company. Their goal is to give you a personal touch for your project needs. From designing, to ordering, to installation questions, they have you covered! Not to mention an outstanding, quality item that will last a lifetime! 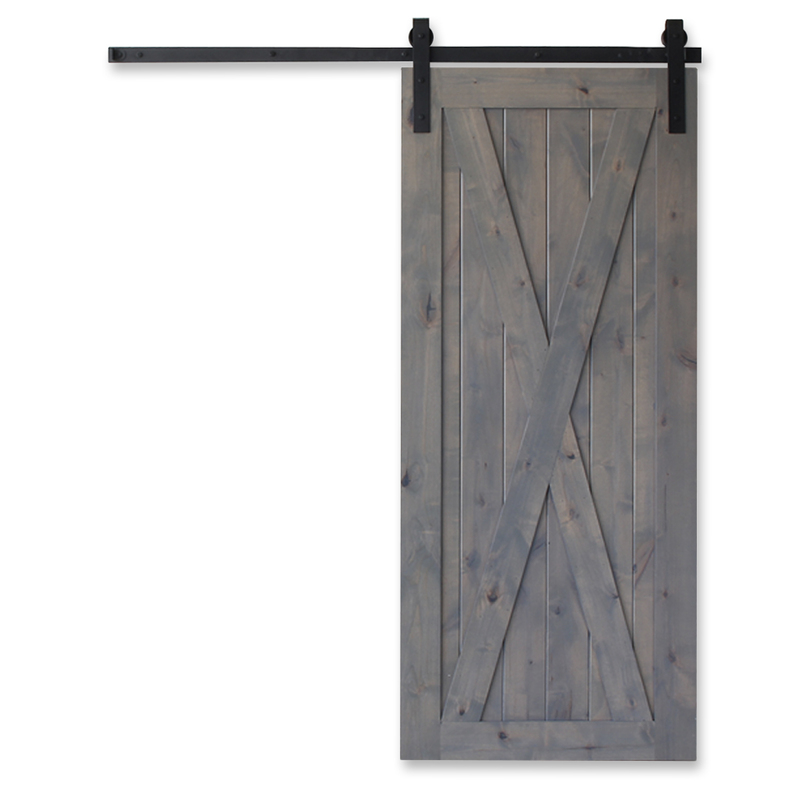 I can't tell you how many people I know that have bought their barn doors from the "Big Box" stores only to come home and are totally lost on how to install the dang thing! Or it's falling apart in 6 months. 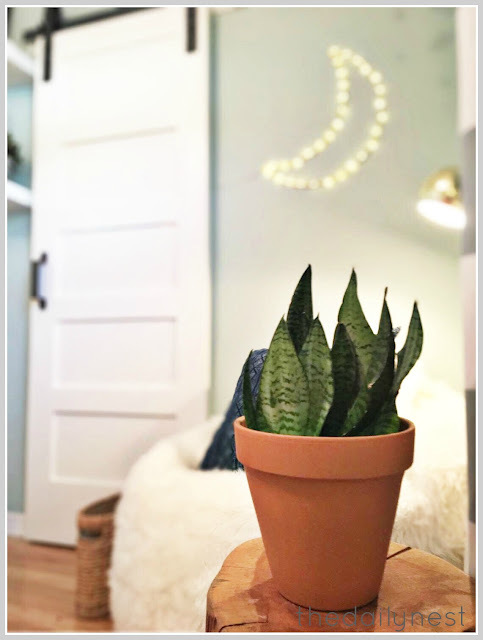 When you order from Artisan Hardware they'll be with you every step of the way! And that's a great feeling, especially when you've never tackled a project like this before! We went with the 6ft. 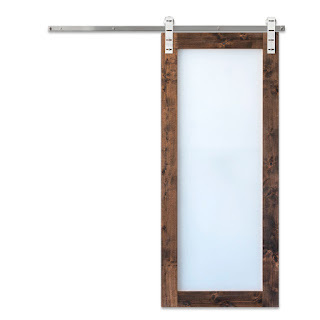 Classic Barn Door Hardware in the Raw finish and signature handle. As most of you know we have three precious granddaughters, and this is their sweet little room for overnight stays with Mimi & Papa. We reached the milestone where I no longer needed a crib in the corner full-time, and thought this was a great opportunity to create a cozy little reading corner for them. 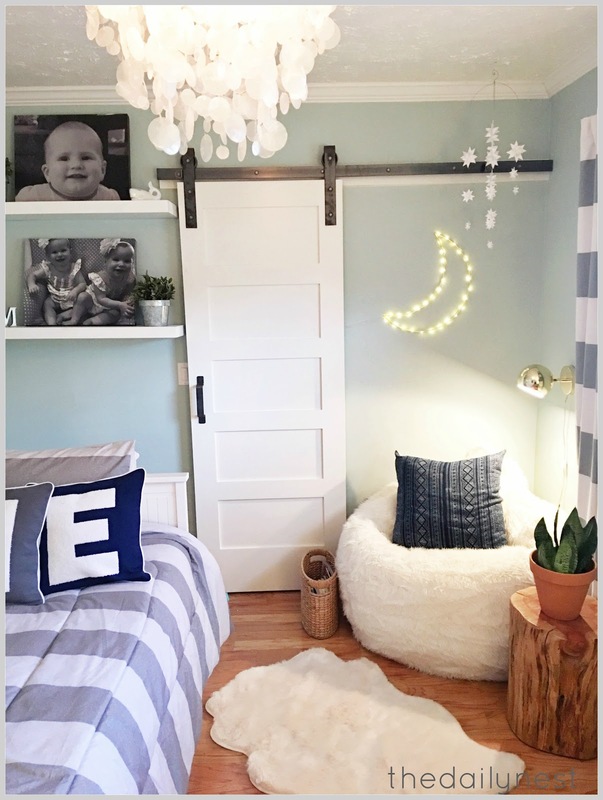 The fun, fur bean bag chair, sconce, and moon light are all from Urban Outfitters. You can see how although not a pretty pic, it makes accessing my home decor much easier! 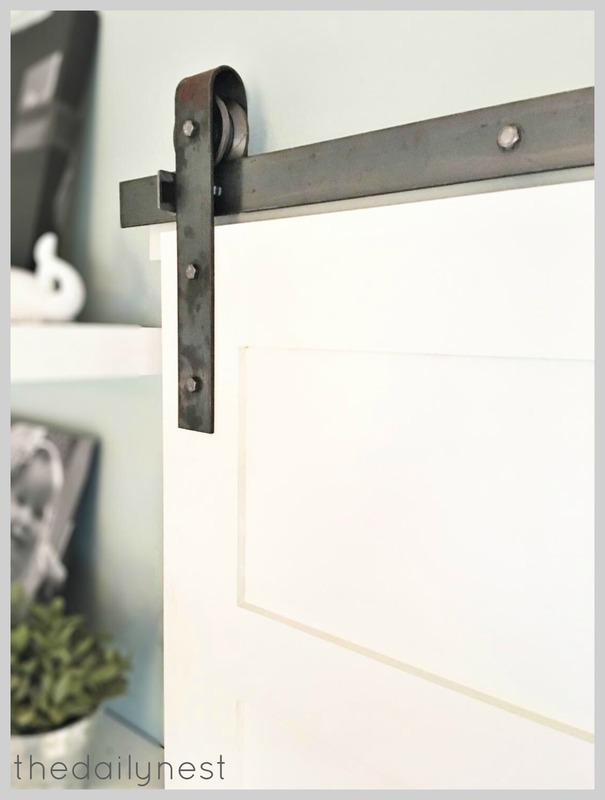 The Classic Barn Door Hardware has a simple yet sleek design, and would work well with rustic to modern. As an added bonus I have the confidence that each product is designed, finished and packaged in their American location. 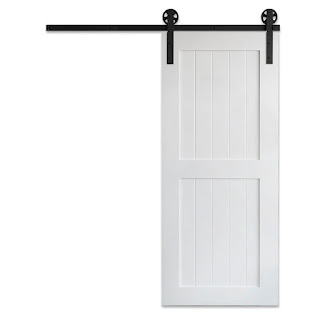 Let me state that the white five panel door is our own door. But you can order the whole complete design even down to having it Pre-Hung. The selection of beautiful Barn Doors is limitless! Here's a few of my favorite doors, that have caught my eye! Artisan Hardware Barn Doors can be painted, stained or left unfinished. 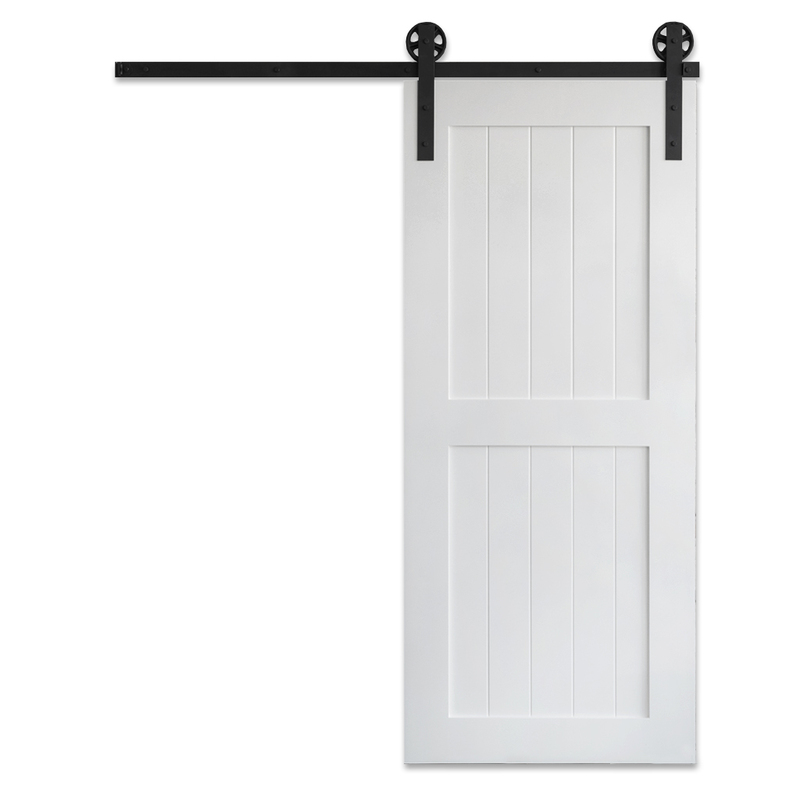 The beauty of their site is you can customize your door down to the very last detail. I couldn't be happier with the completed project, and want to thank Artisan Hardware for this opportunity! You may ask, do you see another Artisan Hardware Barn Door installation in the future? And that would be an astounding YES! !